Found my 78 book. These are the relevant pages. I see someone was looking for M79-031. Service bulletin for XS750E and SE – shift mechanism adjustment. For those who are interested, some time over the next wek or so I will post the Bulletins for both twin, TX750 and triple XS750 models up to 81. Need a little time to sort them out and convert to jpeg or pdf. Ok. Here we go. XS750 triple cylinder. 1976 – 1979. 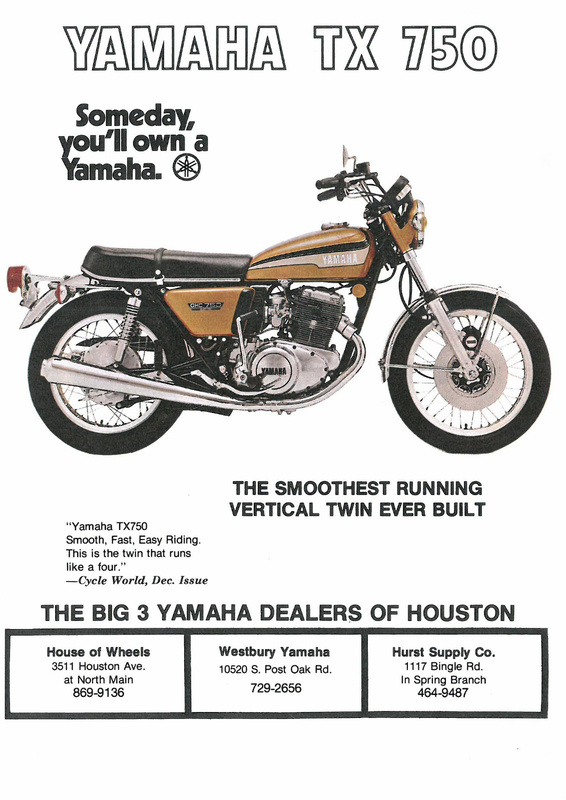 Became the XS850 for 1980-81. M6-018A-1 … XS750D ’76 Service Data, 2 pages. General and XS650 specific bulletins from 1977. Wasn’t really a lot happening back then. Still, I’ve pulled these out of the collection. Specifically XS650 and general Yamaha related.